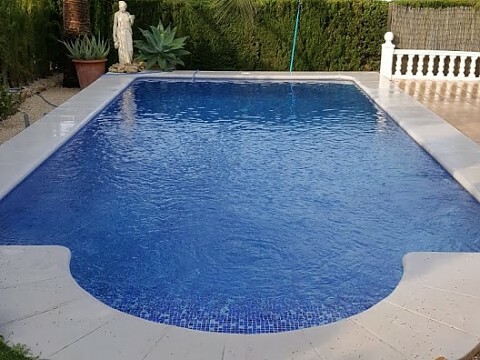 With more than 30 years of experience in the sector, in Aiguanet we offer a wide range of services related to the pool, spa and garden, from construction, renovation and maintenance, to sale and installation of all products related to the pool and spa. As well as the integral maintenance of gardens, ambit private and public and communities of owners. 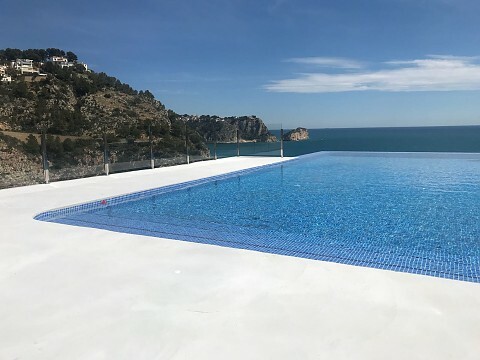 We have a store on the road of Cabo de la Nao - Pla, 192 Jávea, Alicante, where you can find all the products and services you need for your pool, spa and garden, always with a friendly service. A long history and an extensive list of clients throughout La Marina Alta are undoubtedly our best guarantee. We do all kinds of work related to the pool and spa, from its construction, installation and maintenance, to small and large repairs. 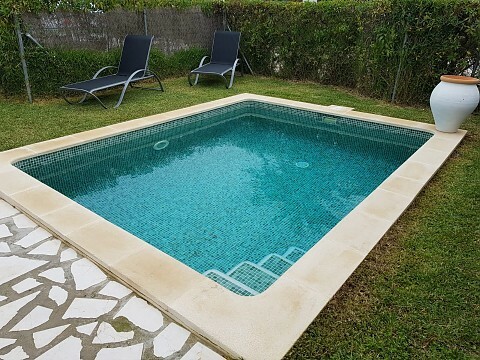 Whatever the problem of your pool or spa, in Aiguanet we solve it effectively. 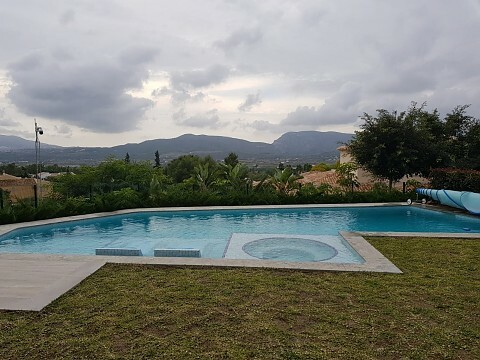 We perform all the necessary tasks for the perfect maintenance of the exterior area of ​​the house, including the pruning of trees and palms or irrigation and fertilizer, among many others. We have all the necessary items for the care and maintenance of your pool: pumps, chlorines, covers, brushes, cleaning robots, etc. Proper maintenance of the exterior area of ​​the house is a fundamental aspect for its owners, since in most cases it is the real letter of presentation of the house. Conscious of the importance of our work, we treat our clients in a totally personalized way, attending to the particular needs of each case to always obtain the best possible result. Because each client is unique and special.